A fire has broken out at the temple, which is included on UNESCO's World Heritage list and is considered to be a holy place for Buddhist pilgrims. MOSCOW (Sputnik) - Choi Moon-soon, the governor of the South Korean Gangwon province, where Pyeongchang, the 2018 Olympic Capital is located, said Saturday that there is a possibility that the two Korean states will co-host the 2021 Asian Winter Games (AWG). 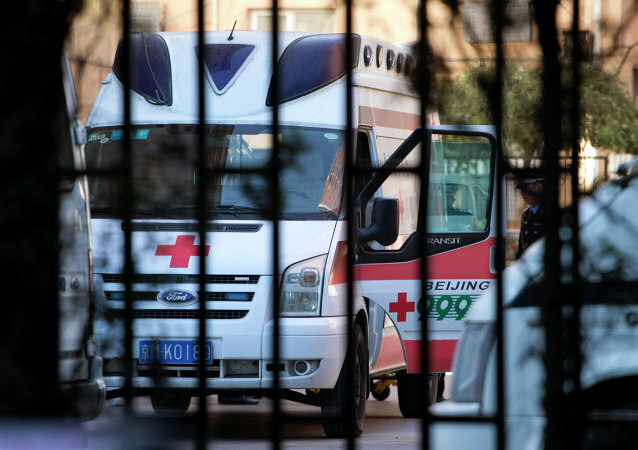 BEIJING (Sputnik) - A fire at a waste processing facility in the Chinese southern province of Guangdong claimed lives of nine people and left one person injured, local media reported Saturday. An unknown number of troops from the Pakistani military are headed for Saudi Arabia on an “advise and assist” mission despite Islamabad’s previous decision not to participate in the Saudi-led coalition fighting in Yemen.